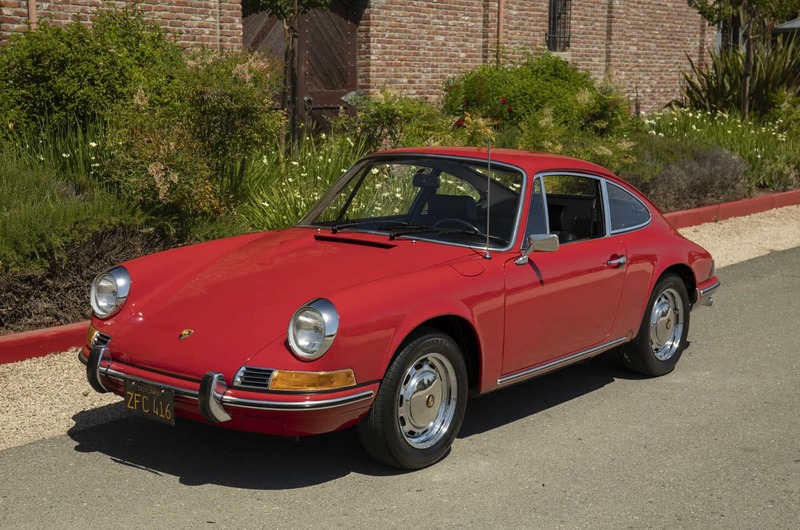 1969 Porsche 912 Coupe: Garaged California car with original black license plates; solid factory-original floors; all numbers match per Porsche’s Certificate of Authenticity; low miles; 5-speed transmission. Excellent body gaps; beautiful chrome; serviced and in good running and driving condition. This 912 was repainted over 10 years and ago (windows out) and it still shows superb. A very nice example of the one-year only long-wheelbase 912 Coupe. We go to extents to document our cars in pictures and provide the most transparent listings on Ebay. Please study the pictures carefully rather than requesting descriptions. Please complete any inspections or ask any questions prior to bidding or committing to buy the car. Thanks for the interest!